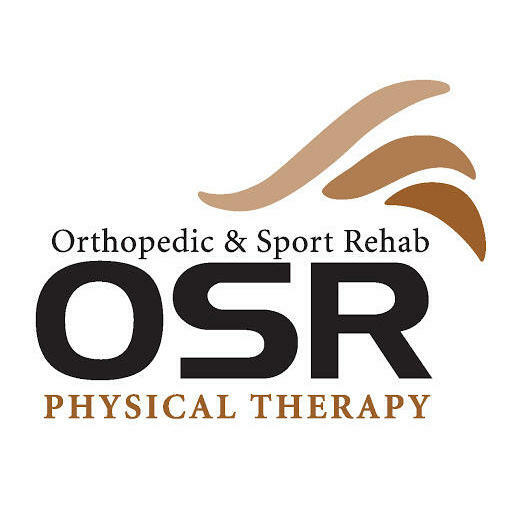 OSR Physical Therapy Anthem, AZ uses compassion, encouragement and motivation in the treatment of our patients and clients. Our physical therapist team is committed to providing excellent physical therapy care and superior customer service in our daily operations, while positively affecting the lives of our patients. The Anthem, AZ physical therapist team treats a variety of ailments, imbalances, and injuries. For example, we treat arthritis pain, back pain, shoulder pain, sciatica, vestibular rehab, sports injury rehab, and much more. Feel free to browse through our website to see the variety of treatments we offer.